The It’s Showtime host celebrates her 31st birthday. 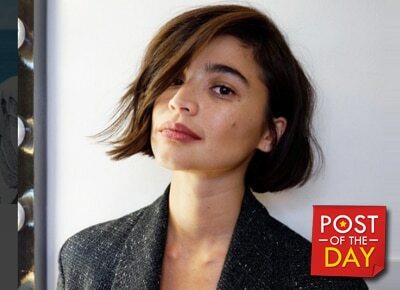 It’s Showtime host and actress Anne Curtis celebrated her 31st birthday with a hefty breakfast with her exercise companions. The group visibly came from a workout as they were still in their gym clothes. Some notable personalities included in the group were Anne’s fiancé Erwan Heussaff who prepared the feast, Isabelle Daza, Kim Atienza, Carla Humphries and Nico Bolzico.